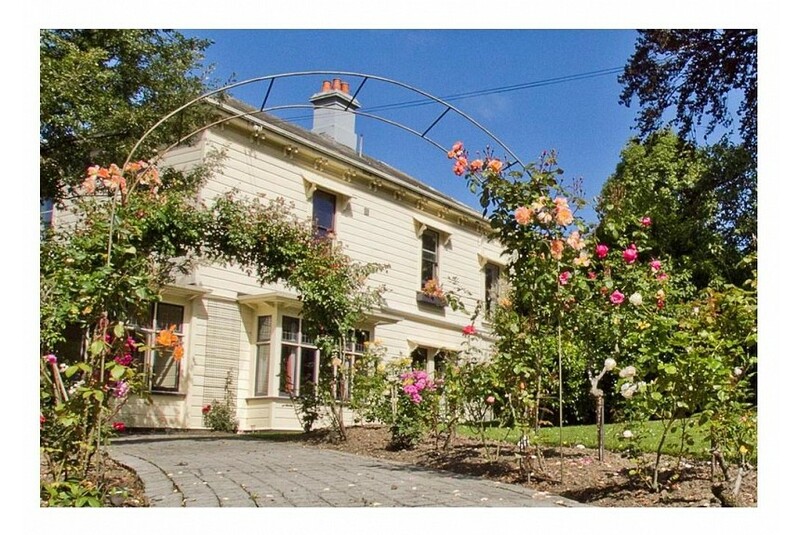 Located one kilometer from Toitu Otago Settlers Museum, The Argoed Bed & Breakfast provides free WiFi. The bed and breakfast offers a seating area with a flat-screen TV and a private bathroom with free toiletries and shower. A continental, buffet or à la carte breakfast is served at the property. The Argoed Bed & Breakfast has a terrace. Otago Museum is 2.6 km from the accommodation, while Forsyth Barr Stadium is 3.5 km away. Dunedin Airport is 22.5 km from the property. This property is also rated for the best value in Dunedin! Guests are getting more for their money when compared to other properties in this city.